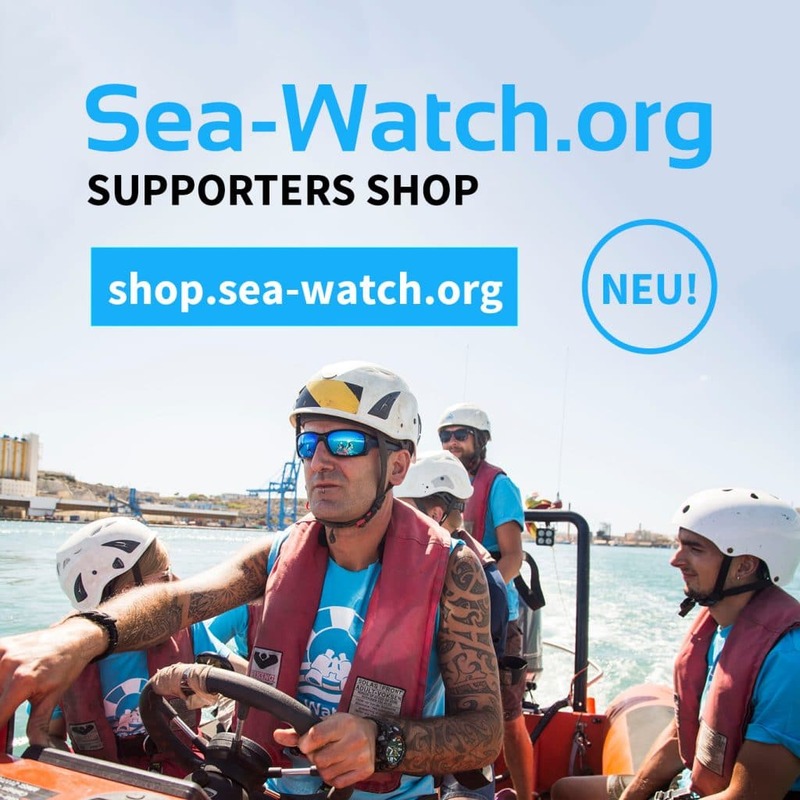 Joint Statement - the case of Alan Kurdi • Sea-Watch e.V. We have learned that Sea-Eye’s rescue vessel, the ‘Alan Kurdi’, has finally been allowed to disembark the people who were rescued on April 3 when in distress on the Mediterranean Sea. These 64 people (of whom two were evacuated already due to medical emergencies) are allowed to reach land in Valletta/Malta after suffering through ten days of uncertainty at sea. We are relieved that these people have finally reached firm land in a safe port in the EU but we by no means consider this case a victory. 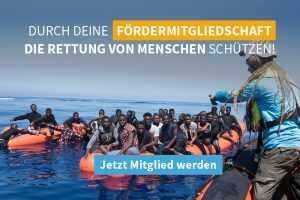 Instead, it was once again a shameful episode in which EU member states unnecessarily prolonged an emergency at sea, the very same countries and institutions who now declare this a successful solution. Once more, the law of the sea, international law, and human rights law were brutally violated, as the people were not immediately disembarked at the nearest place of safety. We witnessed yet again how intergovernmental negotiations were carried out while those rescued were forced to remain in uncertain conditions at sea for ten days. These negotiations are illegitimate and unsustainable practices that violate international law, fundamental principles of human rights and disregard the dignity of the rescued. For us, the civil society engaging in the rescue and welcoming of the distressed at sea, it is their dignity and rights that are central, that guide all of our practices. We know that this is not an easy moment for our continued struggle, particularly as we are being systematically targeted by EU governments and institutions as political enemies, simply for defending people’s right to live and survive and for working to restore accountability and the rule of law in the Central Mediterranean Sea. However, the civil SAR fleet finds itself with no other choice but to step in where European member states have fallen short and neglected their legal obligations. It is in this sea where the future of our societies is at stake, now more than ever.